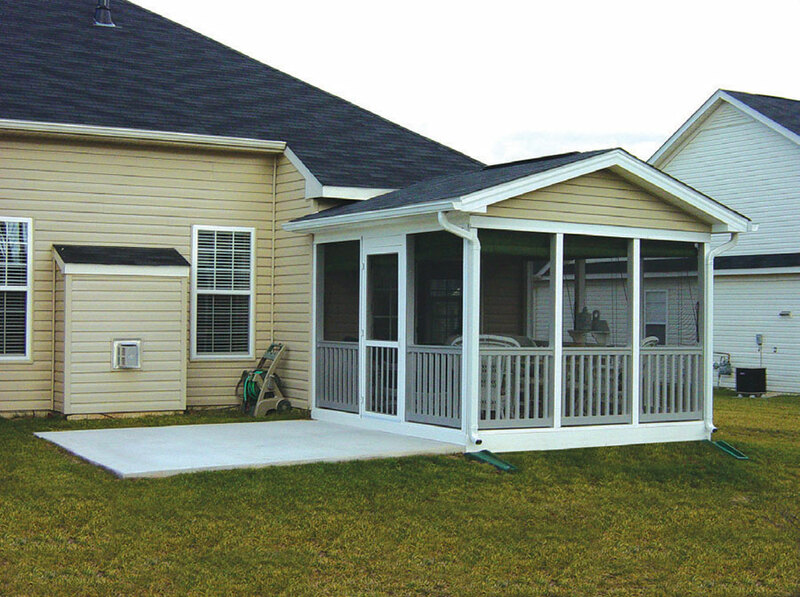 Teaming up with West Knox Windows & Siding for your new screen room is a smart investment. 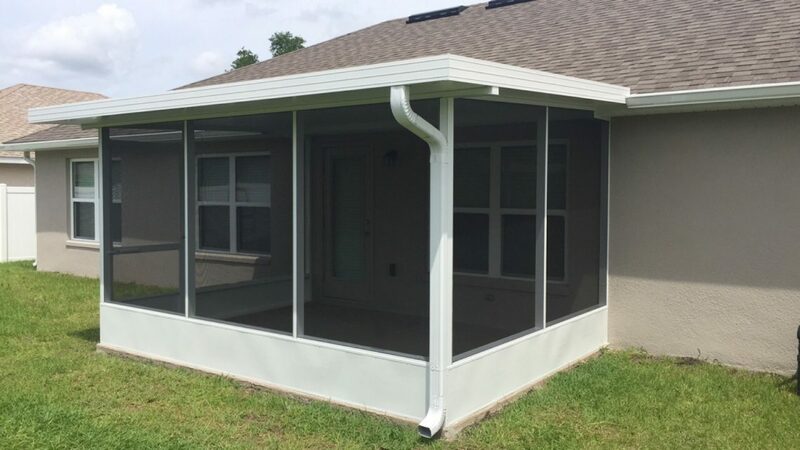 The great outdoors can now become your private getaway thanks to a screen in porch. 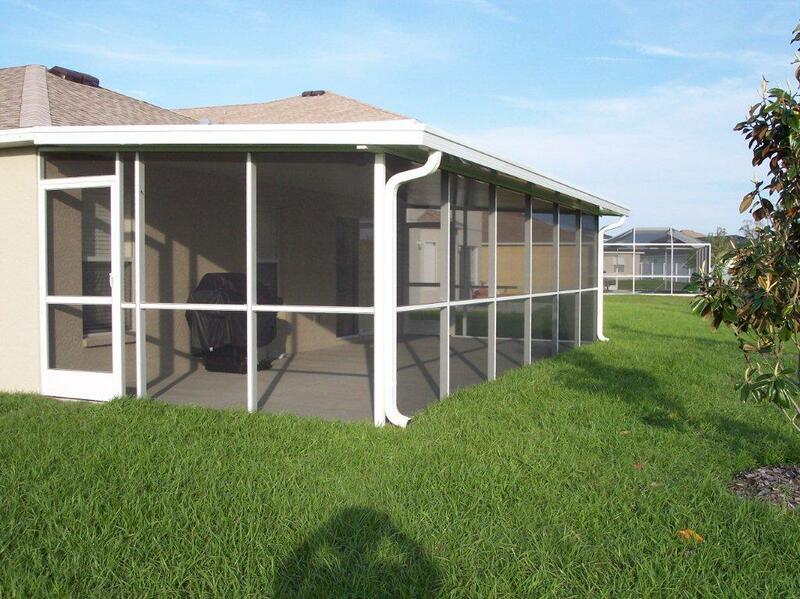 Just kick-back and relax, protected from the sun’s harsh rays, pollen, annoying flies, and pesky mosquitoes. 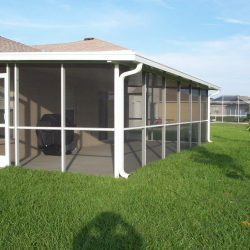 We use the finest quality materials available and each installation is customized to ensure your complete satisfaction. 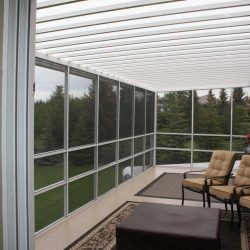 Our exclusive Enviro-Shield Screen Room Systems are available in 2” x 2” or 2” x 3” aluminum extrusions that can also be used as the horizontal railing system thus reducing the number of material items needed to install the screen enclosure. Available colors are white, bronze, and clay. 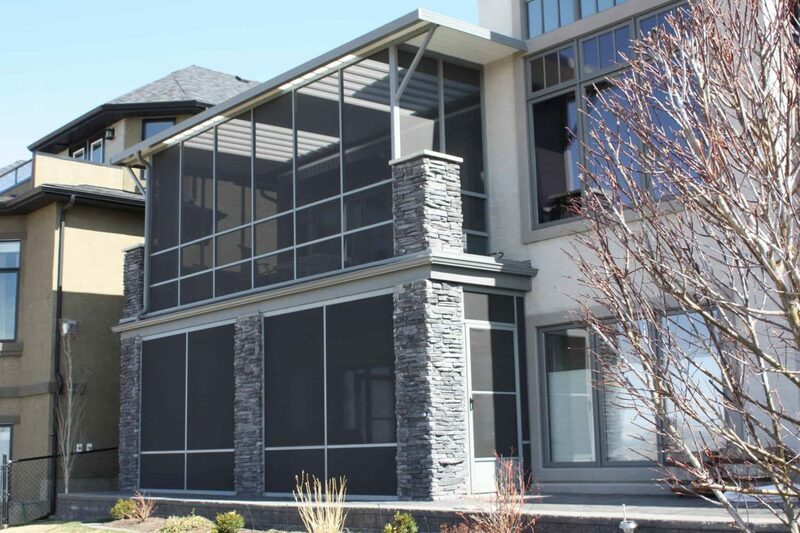 For that extra touch of flair and safety, we offer a unique and stylish aluminum picket system. Using aircraft grade aluminum with baked on enamel finishes, we give “maintenance-free” an entirely new meaning. 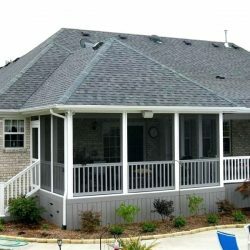 No existing roof covering your outdoor space? No problem. 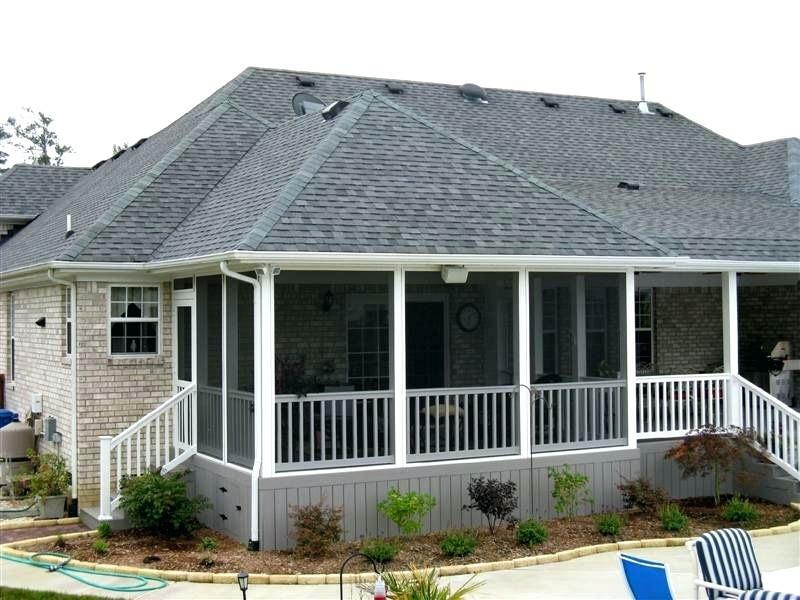 Our 3-inch insulated roofing systems are built to protect you for years to come, and best of all is the fact that they come with a lifetime warranty. 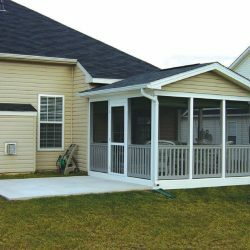 With West Knox Windows & Siding, your new screened in porch is hand built on site unlike many companies who assemble pre-constructed kits. 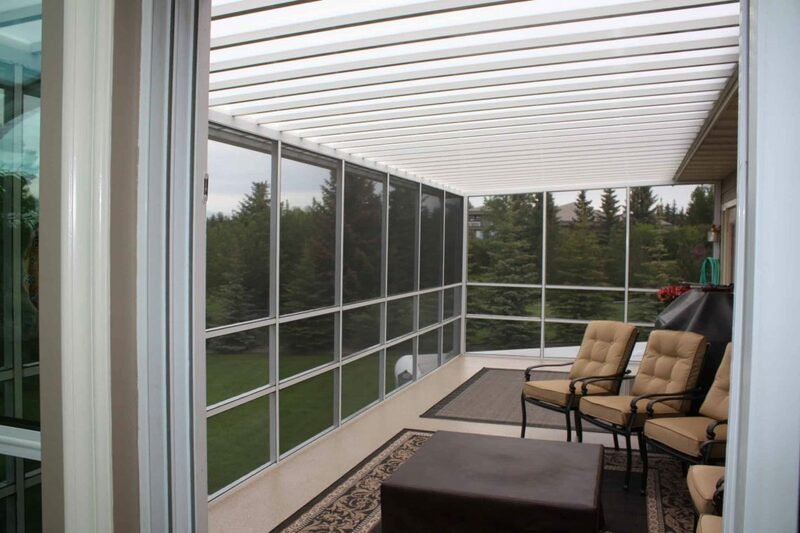 Premium products installed by quality craftsmen ensures your new screen room will be your favorite destination for relaxation. 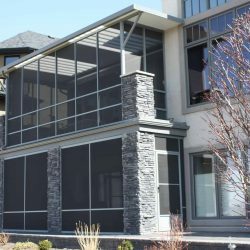 If you live in Knoxville or the surrounding area and a patio enclosure addition is calling your name, we’d love to help make your dreams a reality! 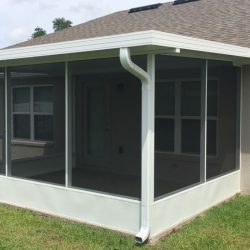 Call today to schedule your free consultation and quote.